George Washington Blackburn and his 3rd wife, Margaret. This photo was taken about 1899 on Chestnut Street in Washington Court House, Ohio. 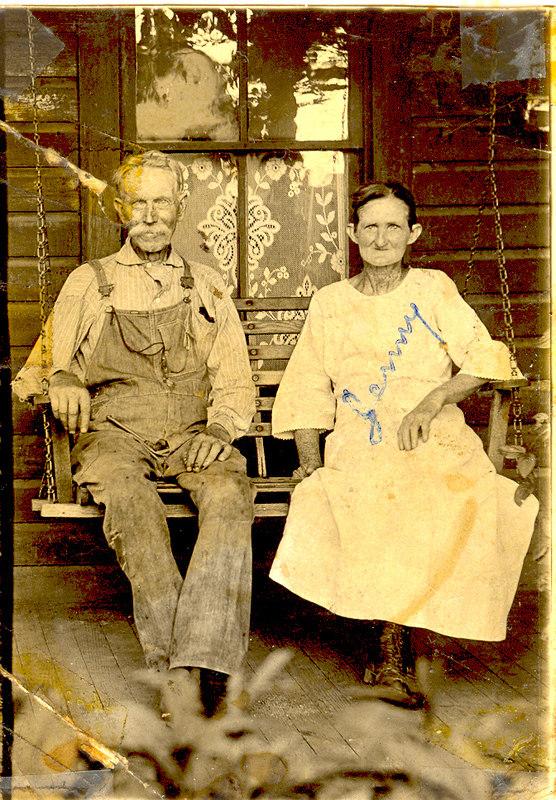 George was a resident of Fayette County from 1869 until his death in 1929. Margaret lived until 1955. 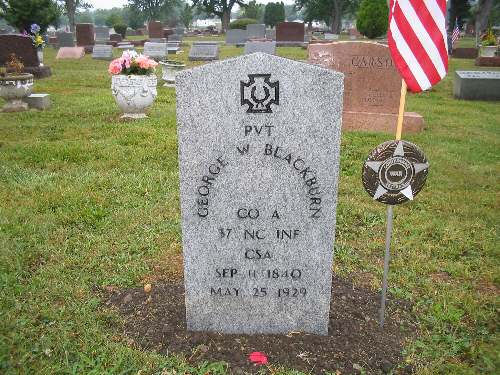 They are buried in the Washington City Cemetery, Washington Court House, Ohio, Fayette County. Photo courtesy, Great, grandson, Steve Blackburn, 7 August 2004.